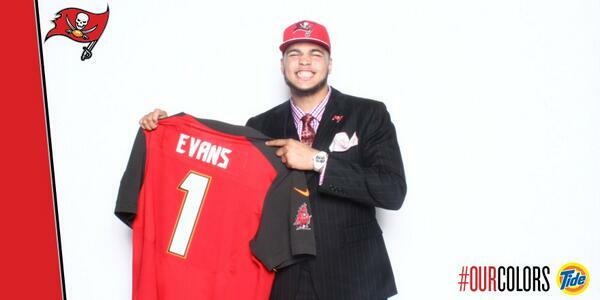 Mike Evans, Welcome to Tampa! Posted on May 9, 2014, in Average Blog Posts and tagged 7 pick, 7th, draft, first round, mike evans, pick 7, Tampa, wr. Bookmark the permalink. Leave a comment.